I.W. 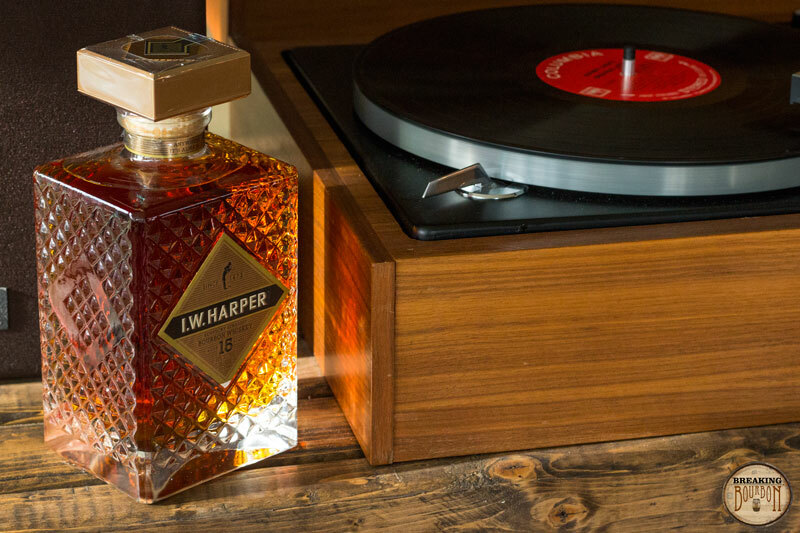 Harper is a brand that has been around in some form since 1872. 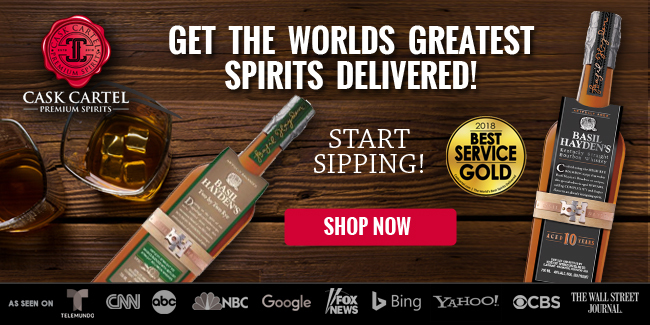 Originally launched by Isaac Wolfe Bernheim, the brand is now owned and operated by Diageo. 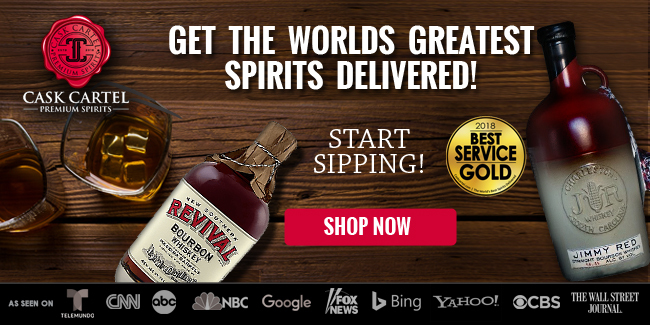 While the brand has been sold since 1872, it hasn’t been sold in the US for the last 20+ years, instead only being offered in the international marketplace during this time. Diageo choose to bring it back to the domestic marketplace in 2015, both as a NAS bourbon and a 15 year age stated bourbon. 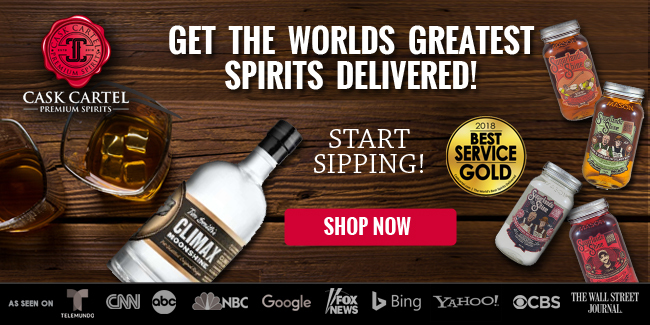 It was distilled at the New Bernheim Distillery, aged in Stitzel-Weller Distillery warehouses, and bottled at Diageo’s Tullahoma, Tennessee facility. Bright and enjoyable thanks to an abundance of fruit notes. Cherry and apricot are the most striking, with orange and lemon coming across a bit fainter. Mint and dark chocolate inhabit deeper layers that become more apparent as the fruit scents dissipate. Swirling the bourbon in the glass stimulates the aromas much more so than I’ve noted in other bourbons. This is evenly layered for a 15 year old bourbon, and one that’s hard to find obvious flaws in. Not quite the striking fruit-forward palate that the nose lead me to believe, but fruit is still very much present. The milder fruit flavors dissipate and give way to heavier notes of oak and leather. Chocolate and caramel also pop up and help provide a nice balance between the sweet and dry notes. It’s smooth creamy mouthfeel helps the sweeter flavors coat your mouth until the finish kicks in. It begins with a manageable amount of heat that soon gives way to an oaky underbelly. The bourbon’s mouthfeel helps the palate’s flavors slowly pull back one by one as the finish slowly fades. New notes of vanilla and caramel become more noticeable and a mild oaky aftertaste lingers on the finish. This combination provides a gratifying sweet and dry ending. The first time I had I.W. 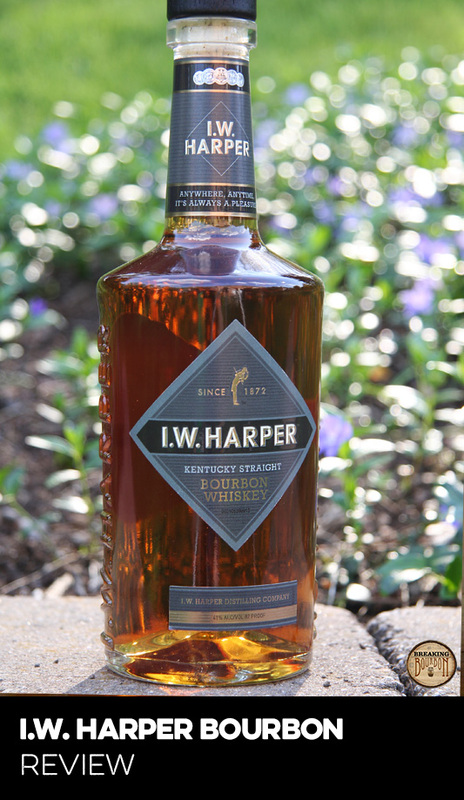 Harper 15 Year, all I could notice was its fruit flavors and it immediately brought to mind Barterhouse, another Diageo product I enjoy. After having it a few more times, I began to notice its oak side much more. The two bourbons share many similarities, mainly their modest oak notes compared with their noticeable sweet fruit-forwardness. This is especially noteworthy since both products are high-aged bourbons and often the fruit flavors fade the longer a bourbon is aged. 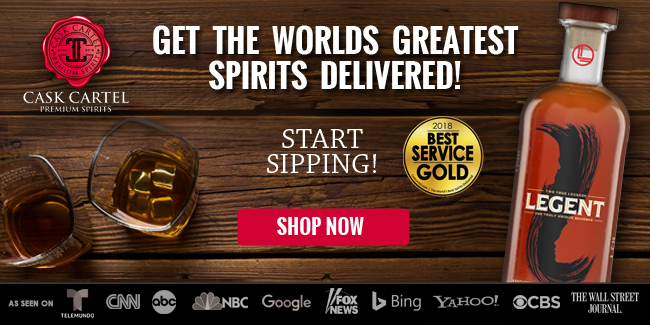 The growing consensus with bourbon drinkers is that they desire higher aged and premium priced bourbons to be higher in proof. 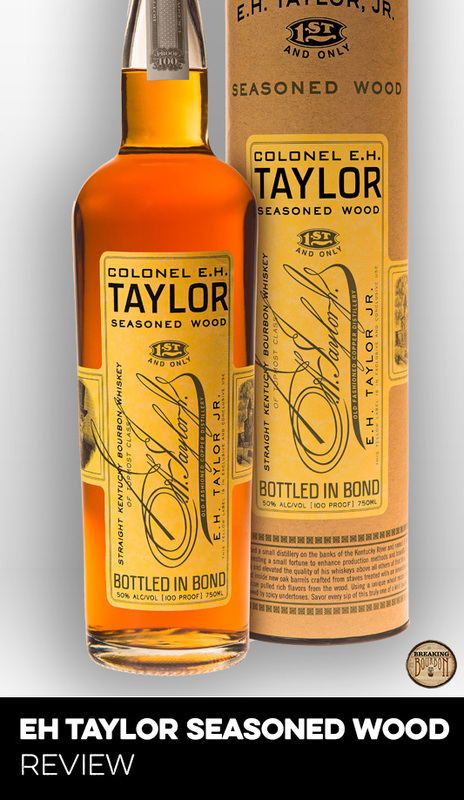 It would be easy to pick on this bourbon for only being 86 proof, except in this case, it’s definitely one of the more robust 86 proof bourbons on the market. At a higher proof, there’s a good chance the oak notes would have an unhealthy effect on the bourbon’s overall palate. As is, the flavors find a happy equilibrium with one another and surprisingly don’t come across as weak - a rare feat for any sub-90 proof bourbon. Diageo is one of the few companies that continuously releases high-aged bourbons and has maintained a consistent pricing structure with them over the past few years. 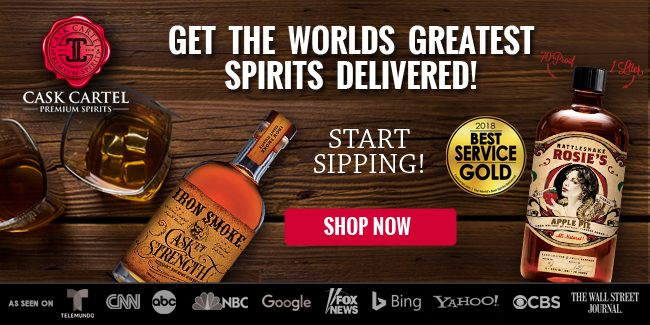 If you ignore for a moment whether or not you personally like these bourbons and look at them at face value based strictly on their age statements, they’ve all been reasonably priced when compared with other companies’ high-aged bourbons. Comparing I.W. Harper 15 Year to other Diageo bourbons, its MSRP of $75 may be a bit higher than Forged Oak’s $55 (also a 15 year old bourbon), but it’s I.W. 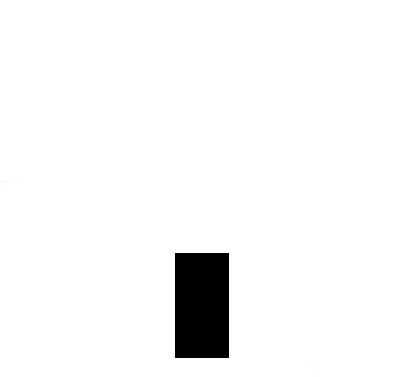 Harper’s higher quality that makes it a better overall value comparatively. 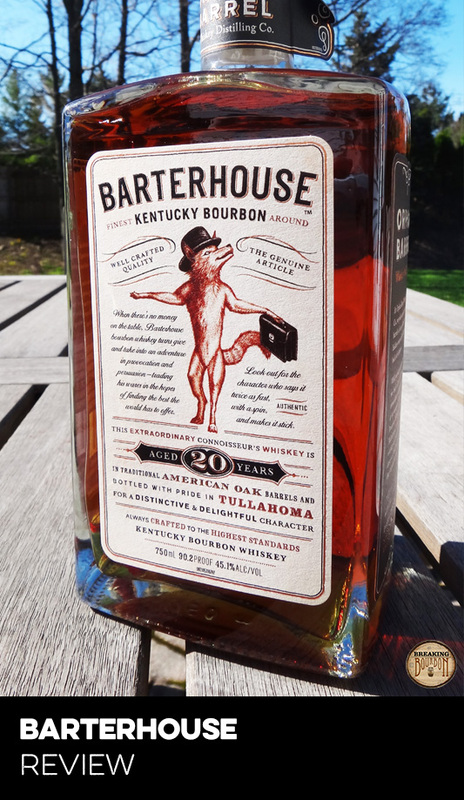 Having the same price and similar flavor profile as Barterhouse (a 20 year old bourbon) doesn’t necessarily make it any better or worse of a value simply because of their differences in age. In this comparison, age is really only a number since they share so many similarities. The simple fact is, there are far more companies selling similar aged bourbons for more money and many of them pale in comparison. I.W. 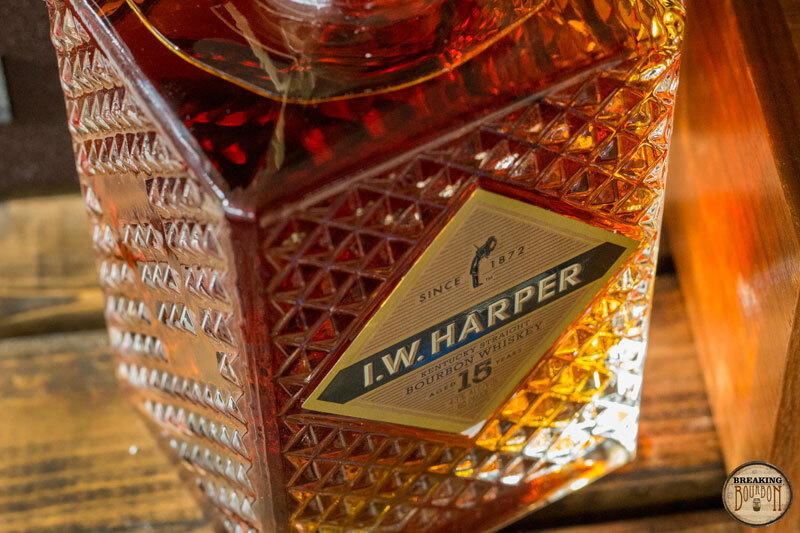 Harper 15 Year is one of Diageo’s better sourced bourbons and because of its age statement, it can confidently command its premium price. If you also make note that many stores are selling this below MSRP, it’s an even better value. A surprising flavor kick for a 15 year, 86 proof bourbon that nicely balances its sweet fruity notes with just enough oaky ones to produce a satisfying pour. I.W. 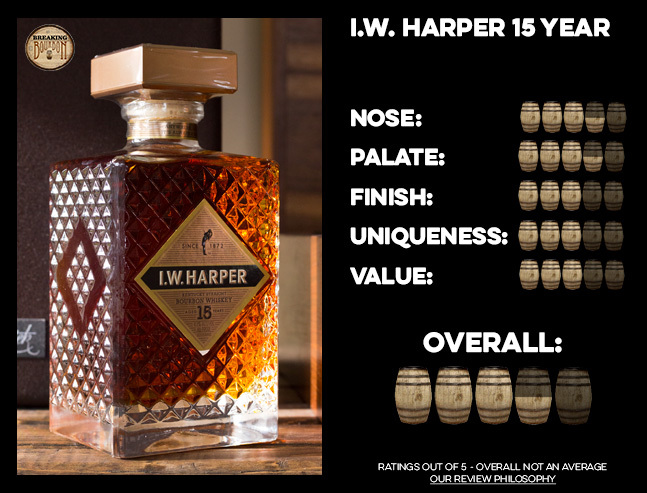 Harper 15 Year appeared like yet another high-aged bourbon from Diageo that would probably be underproofed, over-filtered, and heavily oaked. To my surprise, it’s none of these. 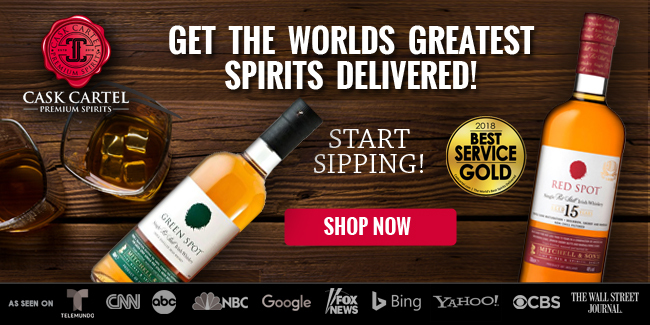 It’s well balanced and packs a nice layered and flavorful punch for being 86 proof. It’s not overly memorable, but it’s certainly an enjoyable pour and overall of rewarding quality. There is of course the question that if it didn’t have its age statement, could it command its MSRP based solely on its taste? For most, I.W. 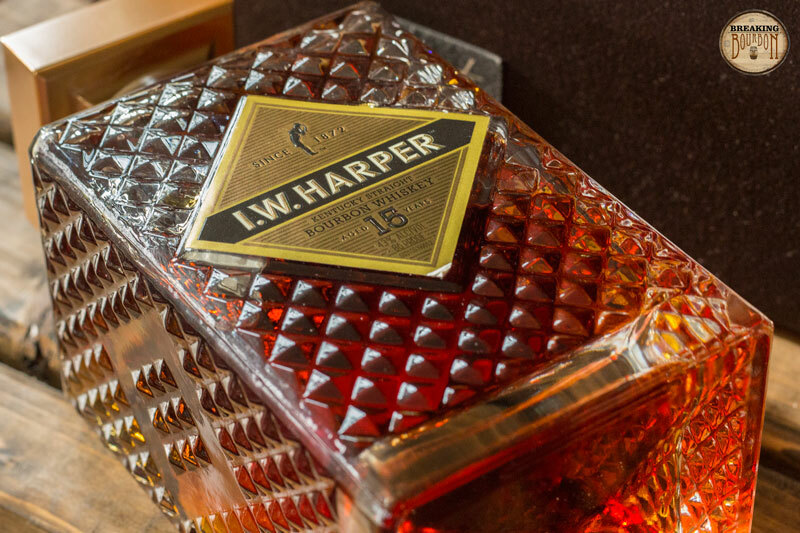 Harper 15 Year will probably be in the “I like it” category, followed by a “it costs too much” conclusion. 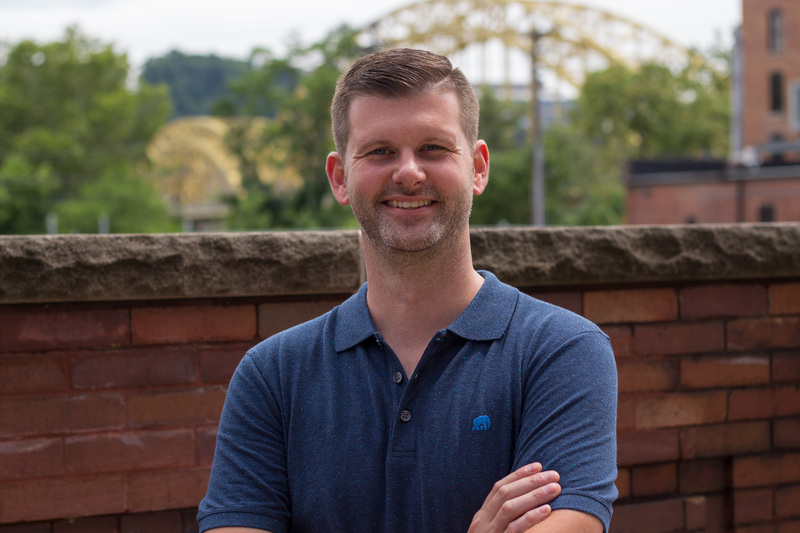 The value of an age statement is ultimately in the eye of the beholder, but there is one thing most will agree on with I.W. 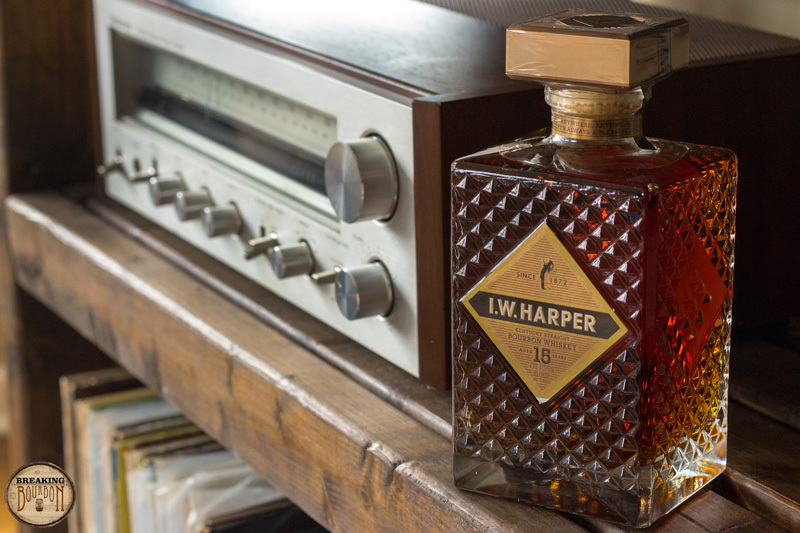 Harper 15 Year, it definitely comes in a killer bottle.